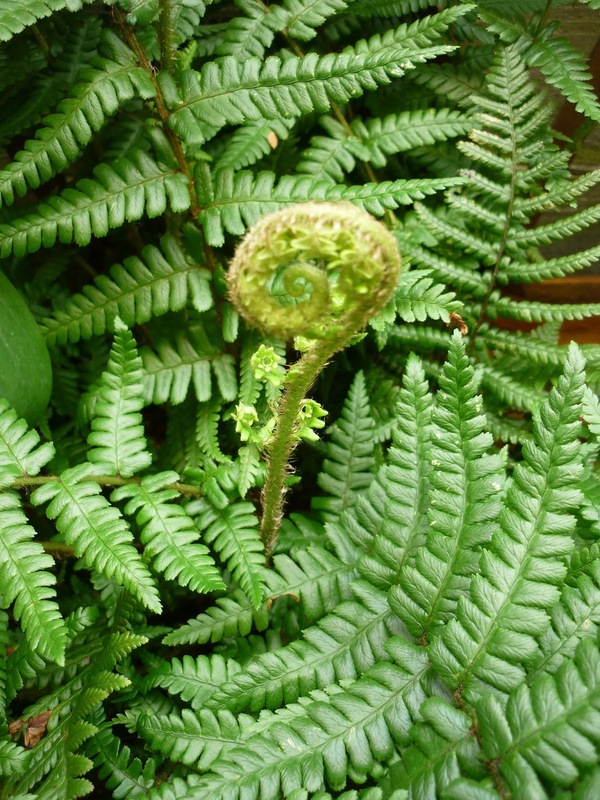 I have ferns in my garden!!! I haven't killed any of those yet.... not that I actually planted them either. A bit of Tony Bennett will always do the trick.